Our latest hardware collection features MFPs and Printers carefully selected to combine quality, reliability and affordability.. 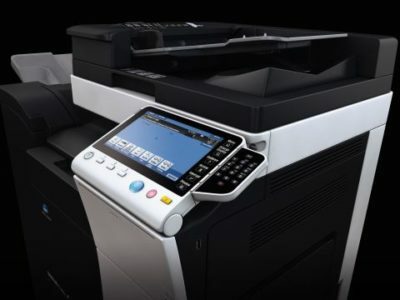 Featuring the latest devices from our carefully chosen partners Konica Minolta, Sharp and Kyocera, the products in our 2019 range combine quality, reliability and affordability. 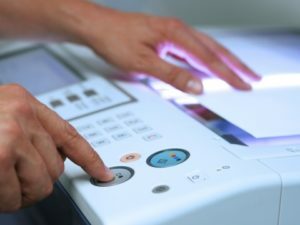 Whatever type of device you’re looking for, from desktop printers to scanners and wide format MFPs we’ve got something to suit. With accredited, experienced engineers, fast response times, great first time fix rates and a system of planned and pre-emptive maintenance you can choose your new devices safe in the knowledge that they’ll be reliable. 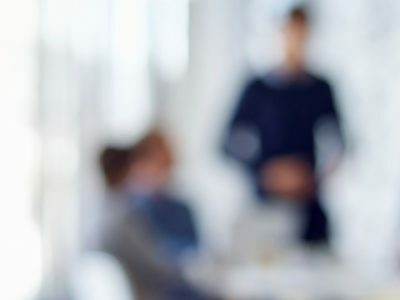 With clever add-on solutions to improve your workflows and productivity, we’ll help you manage and produce documents more efficiently and cost effectively. 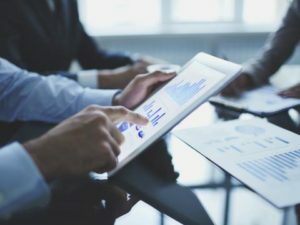 The latest devices from Konica Minolta. A specially selected range of Sharp MFPs. 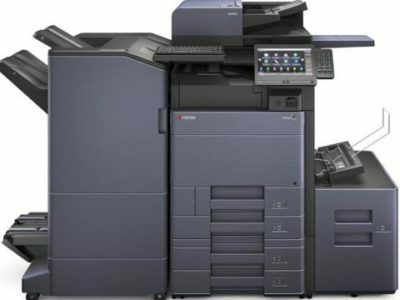 The very latest printers and MFPs from Kyocera. 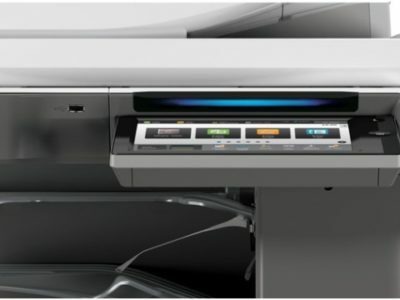 Our latest range of wide format printers and MFPs. 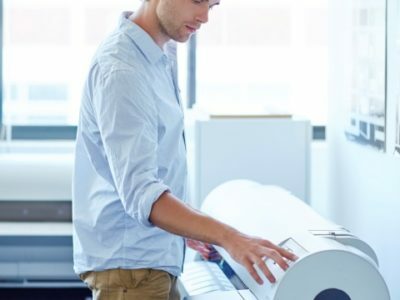 Need to print on the go? Our Mobile Print Solutions can help. Accredited service support to minimise your downtime. Find our more about our add-on software solutions.